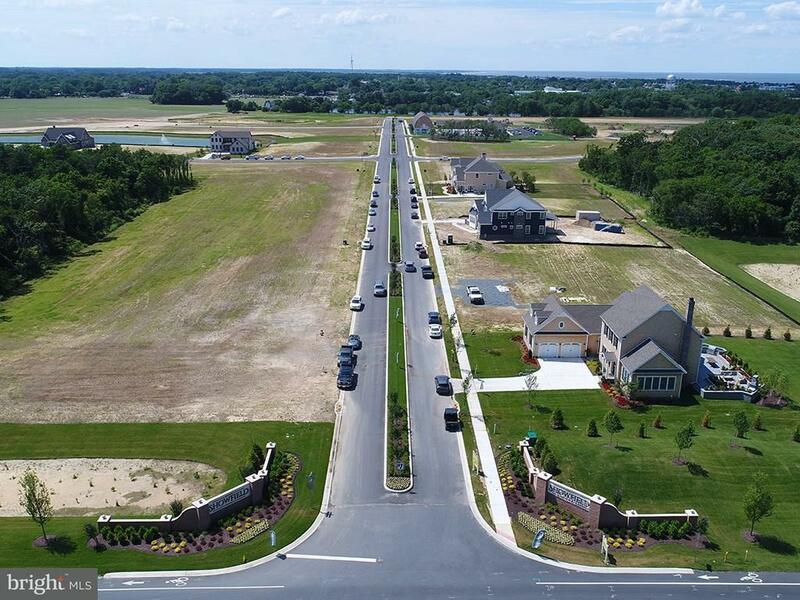 Exquisite Living in Lewes, Delaware! 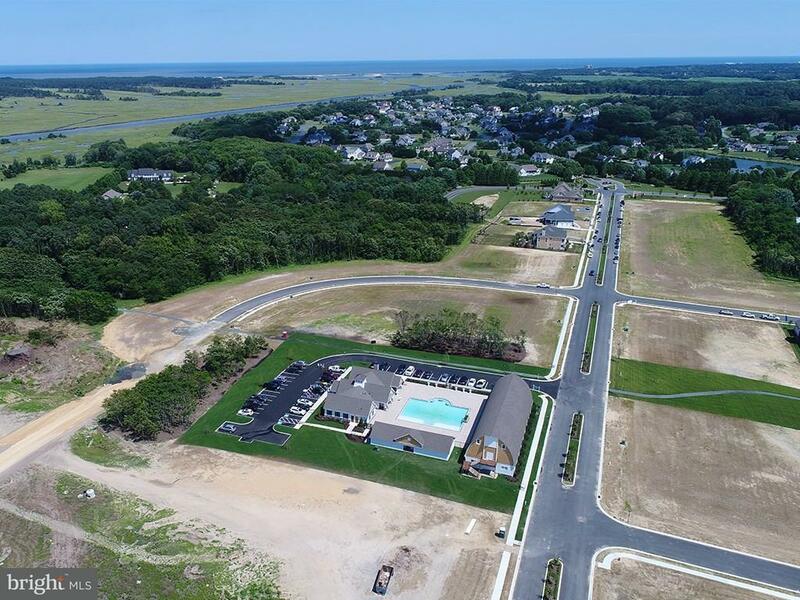 This iconic 132 acre community along Gills Neck Road in Lewes will feature 166 building lots for custom homes (no builder tie-in). The property is situated next to a beautiful 16 acre natural pond and a portion of the 16 mile loop of the Junction Breakwater Bike Trail. The historic barn located on the property will be preserved and a new community clubhouse built, merging Showfield with the omnipresent charm of Lewes. Other community amenities shall include a pool, wooded walking trails and four additional ponds. 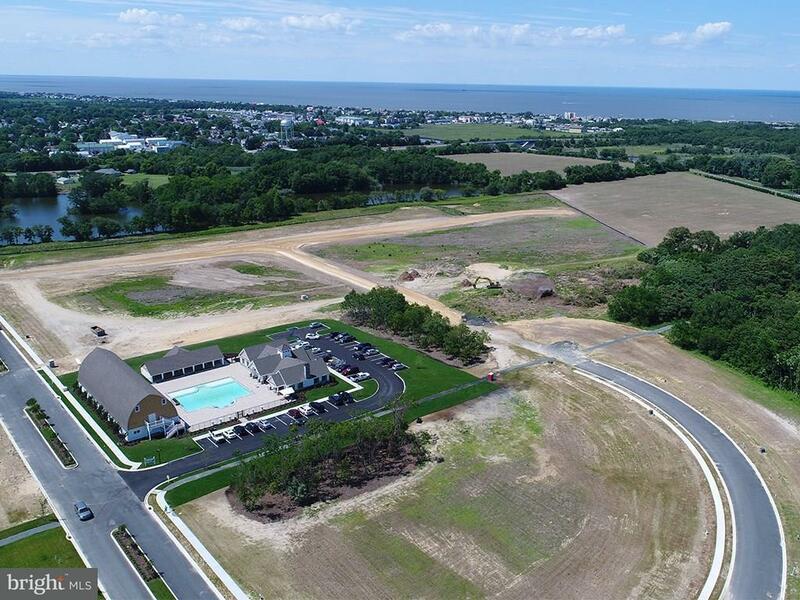 All located within a ~ mile from Lewes Beach, Cape Henlopen State Park, downtown restaurants and shopping. 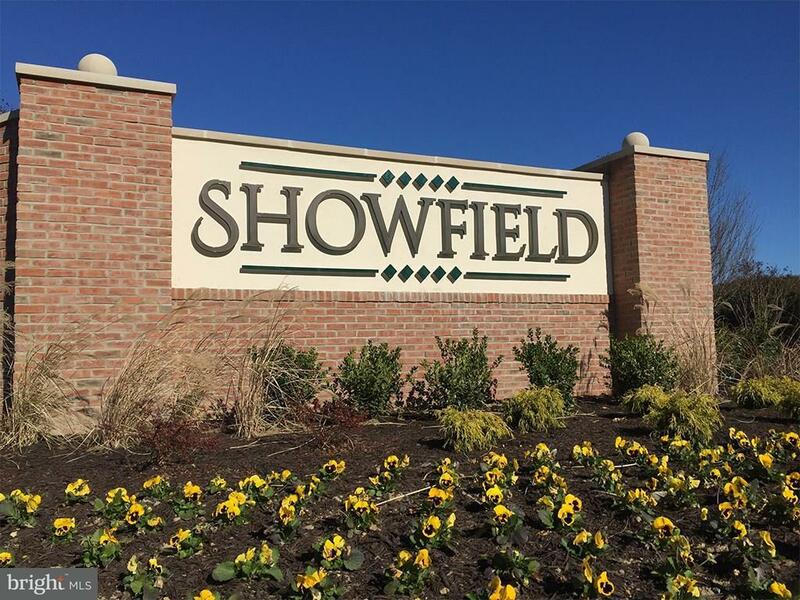 Showfield is the most exciting opportunity at the Delaware beaches and will be a premier neighborhood in Lewes.